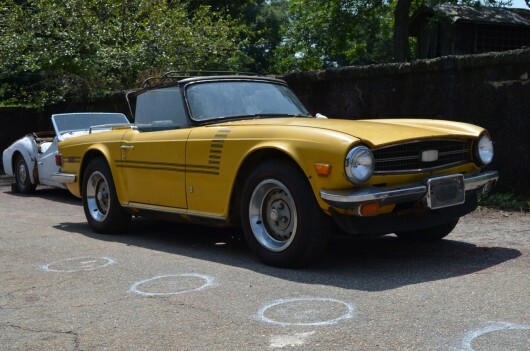 This may sound cliche but this ’76 TR6 was truly found in a barn in North Georgia. Everything is there to start a restoration. The engine turns and fires. Floors are rusted but the frame is intact. The driver’s side fender and door have been replaced but the original door plus a spare are included. Feel free to contact us for more information.